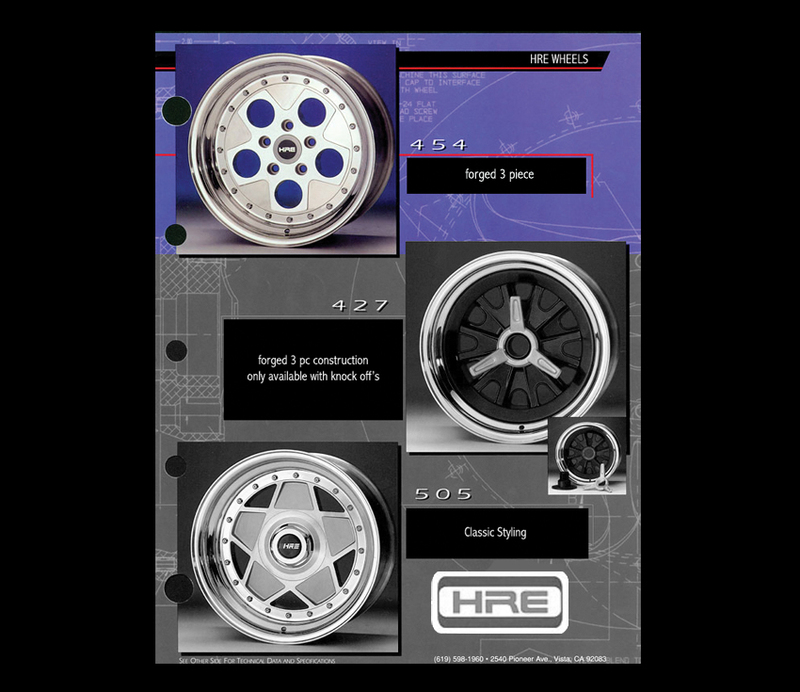 HRE Wheels is one of the few Performance Wheel companies that have been around for over 30 years. They design. They engineer. They build. They deliver. 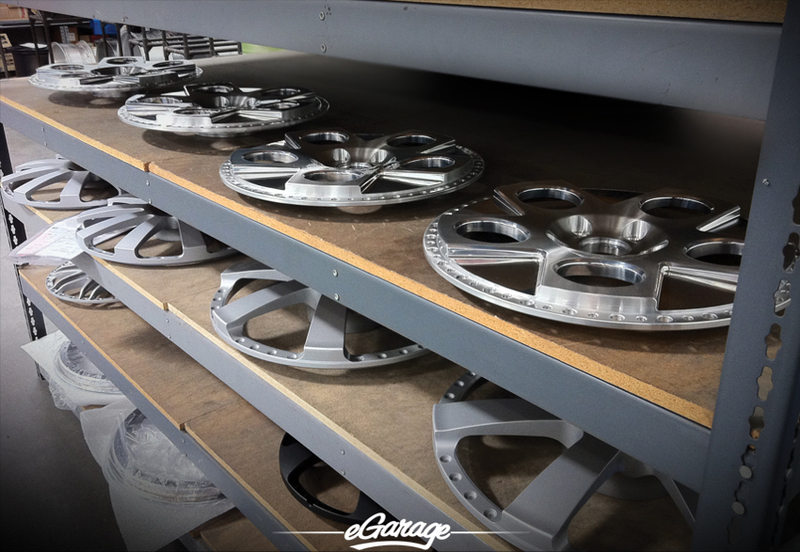 For the past decade a few of us at eGarage have been utilizing HRE Performance Wheels on everything from SUV’s to track toys, Exotics, Vintage and high powered muscle cars. 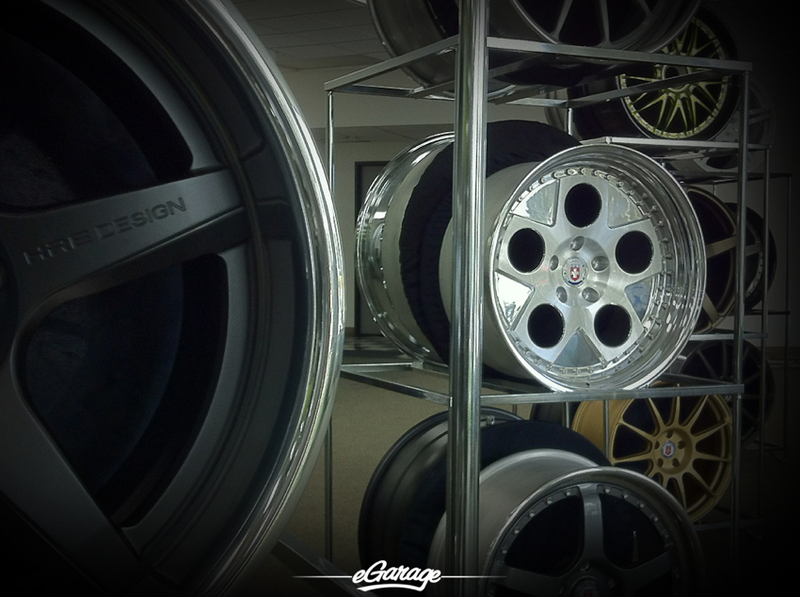 We spend a lot of time at the HRE facility in Vista, California and they have been pretty tight lipped about this latest project. There have rumors circulating about HRE and we have a few photos we want to share. We don’t know exactly what they are called but they appear to be a re-sculpted modern version of the always popular, vintage HRE 454. 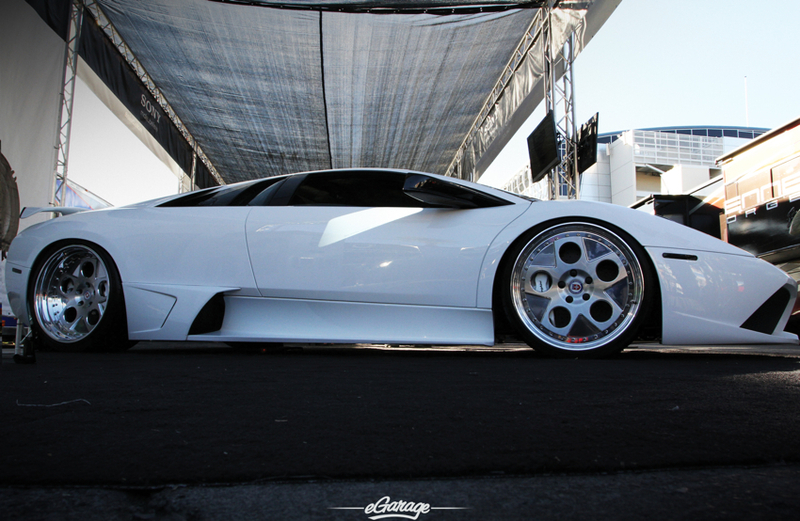 We are VERY excited to see if this wheel style will in fact be reintroduced. HRE still services and can refinish an old HRE set. However this set on the shelf appears to be a newly engineered and freshly machined 3 piece variant of the classic 454. It Looks impressive. Be on the lookout, we are guessing that during or after SEMA 2011 is where there will be some sort of formal announcement on this stunning re-creation for recreation! 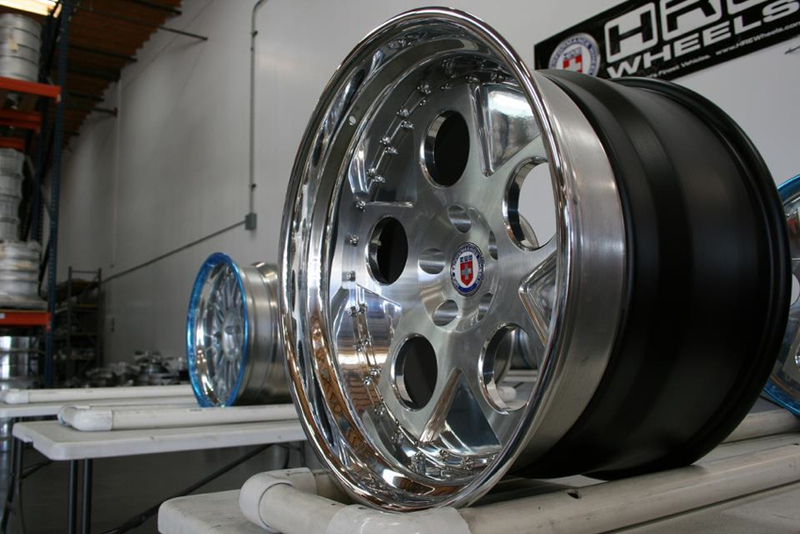 To see how HRE Performance Wheels are made, watch our VIDEO.